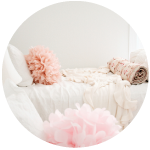 Just when I thought Minted couldn't get any better, I spot these pretties on their site. 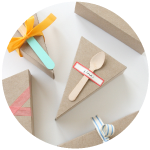 How cute are those skinny labels on those wedding invitations? 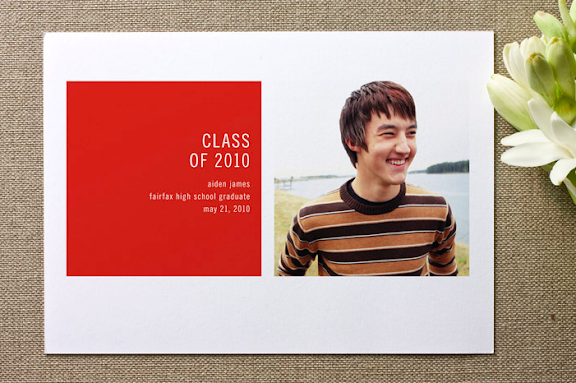 Why weren't my graduation announcements remotely as cute as these modern cards? (it's not too late to order them for your teen!) And don't get me started on the baby announcements--these girly notes are gorgeous! There really are some amazingly lovely options for any occasion over at Minted right now, which is why I'm excited to share with you some fun news. Minted would like to offer one of you a $100 gift certificate to use as you please...because I know, and they know, that you can find a great way to put that much credit to use. We know you'll have a good time scheming about that next party and which invitation you'll choose to set the tone. So peek around and see what strikes your fancy--chances are you'll find a myriad of ways to spend one hundred dollars of credit! p.s. I hope you are enjoying all these back-to-back giveaways--you deserve 'em. - You have 5 days to enter this giveaway (closes Tuesday, June 14th at midnight). - The winner will be chosen via random.org and announced sometime on Wednesday, June 15th at the top of this post--so make sure you peek back and see if you're the lucky one! OMG! My daughter's b-day is coming on July 1st! I'm crossing fingers and toes. Love it! I need baby announcements for my new baby girl and this would be perfect! Love the graduation announcement, so different! I used Minted for our holiday cards last year - they best! i <3 minted so very much. seriously best ever. i love the thickness of the paper. swoon! My baby is only a month old, it's not too late for birth announcements, right? My husband is coming home from Iraq in a few months, I am throwing him a big welcome home party.... Please put me in!!!!!!! I love everything from Minted. By the way, I really appreciate that your giveaways don't require a bunch of following and tweeting and whatnot. Thanks for keeping it simple! I'm such a sucker for beautiful correspondence, and Minted just oozes cool, modern style. I would LOVE to be chosen; just looking through their sight gives me so many ideas! Oh I love Minted - thanks! Confession: sometimes my browser suggests Minted instead of my bank, so I comply and indulge in some design envy before paying my bills. I would love to win. Baby #2 is on his way very soon and this would help out with his announcements! Great giveaways! Hmmmm, now what kind of summer party should I plan?? Beautiful! Think I will need to plan a super party! This would be wonderful! I'm getting married this fall and would love to use it for invitations! We are expecting our first baby, a little girl, in September. I would love to have Minted baby announcements!!!! Just moved in together as newlyweds--we'd love to announce our new address in a most stylish way! 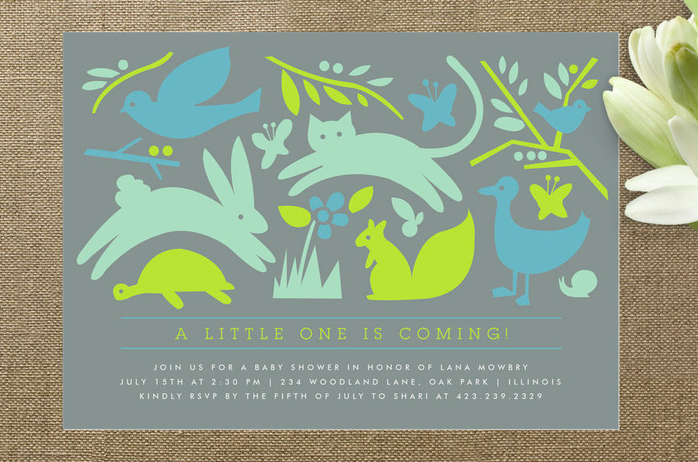 I love minted & would love to get birth announcements for my baby due in August! My baby is turning 1 this month and would LOVE to order some party invitations! Ever since your blog on Geronimo Balloon Troupers, I have been waiting for a reason to get a GIANT balloon! Love your blog! LOVE a great giveaway! What a great one, too! This will definitely be used! love minted, and would love to enter your give-away. thank you so much for the chance. So many great designs! 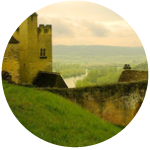 My sister just got engaged, forwarding this site to her stat! It would be fun to give away a giveaway! love the modern designs...yay for minted! Wow, what a treat for the winner - thank you, Minted!! I love their collection of photo calendars. I could blow through $100 pretty quickly! Heavens this would be amazing to win. I just love you and your awesome blog! I don't know how I would ever choose to spend $100! I love it all! I love Minted! This would be fabulous to win! Such great stuff. Been trying to send out more letters in the mail to friends and family and the personalized stationary is beautiful. Thanks for the give away. I was just saying the other day that my stationary collection needs to be updated. I would also love to gift part of this to my best friend who is currently planning her wedding. I'm such a stationary collector and this just feeds my obsession! Beautiful designs...thanks for the great giveaway Stephanie! Absolutely love Minted! Their invites and announcements set the tone for a beautiful and fun affair every time! Putting together an event later this year and would love to win anything that will reduce the cost a bit. :) Love it. I have my sister's bridal shower in August and saw some beautiful invitations for the event. Graduation announcements...sniff sniff..the last one will fly the nest soon. LOVE this! I'm having a babe in August so would love to get a deal on baby announcements! *LOVE* Minted! And, love that we don't have to do facebook, etc... for your giveaways! i could use some birth announcements in a few months time!so cute. Baby #2 is on her way to arrive in August and it would be great to send out some of these lovely birth announcements! With babies two and three having just made their appearance this would be perfect to announce their arrival! Lovely! Minted does it again. Hurray, this would be amazing to win! Hope random.com likes me today. I could use this for my upcoming baby announcement...love MINTED cards. Oooh, I love their baby announcements! Their papers are beautiful. I would love to win and pick some new thank you cards. Thanks! Wonderful giveaway. I see thank you cards in the future! Summer fun! Thanks for the chance to win. I just got my first true-blue adult job and would love some beautiful notes for my desk! They have such fun designs! Thanks for offering the giveaway! Oh - I am a total 'fine paper 'whore! This site is awesome! Whoohoo! Baby boy is due in August, I'd love a chance to have help with the baby announcements. I would love to use this for some birth announcements! Their stuff is gorgeous—now to decide what I'd use it for! would love to use this for wedding announcements! Such lovely designs. I will be needing some birth announcements come September so this would be perfect! 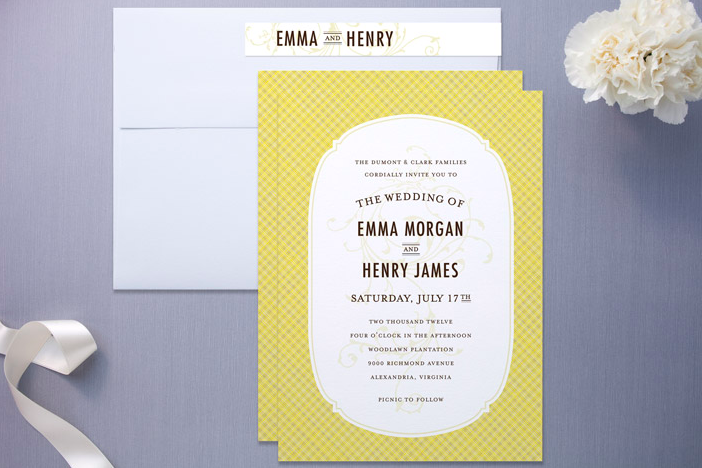 Minted knows how to make beautiful invitations. I love them all. I love a good invite. Such great looking cards! Would love to have some and share with others! Where do I sign up? Thanks! Minted=fab! I love their products. So well done. Everything I've ever ordered from them is perfection! I love this shop. So many sweet designs. That would be great for a baby announcement. Moving this summer, a moving announcement would be perfect! i love their stuff. great giveaway. thanks! I love these designs and need birth announcements - would love to win! I love the greetings from personalized stationary. How cool!!! I can't get enough of Minted's pretty paper. I love Love LOVE Minted!!! I love those skinny wrap-around address labels. There are so many beautiful birth announcements. If I were a senior or had one, the graduation announcements would be amazing. I've never seen their site before - thanks for sharing the link and for the giveaway opportunity. I love fun, unique stationary. What a treat it would be to win! I think I would give it to my sister for her baby announcements! I think it would be really neat to have some personalized stationery. I'm doing a lot of letter writing these days! Love so many things on minted. Hope I win!! Love Minted and have a GREAT idea how I would use my $100! I'd get baby shower announcements for my sister, who is expecting a new little one! I'd love to get thank you notes. Fingers crossed that you pick me! Would love to try them out! Especially as we go from 2 to 3! Thank you so much for the opportunity! Could use it in so many ways....and I've coveted MINTED forever! This would help me in so many ways, you don't even know! I need to do some baby announcements, so this would be wonderful! Baby on the way, I'd love to do some announcements! Such pretty stuff. Awesome! I just had a baby so this would be PERFECT for his announcement! Oh I could think of plenty of ways to spend that! What a fun decision to have to make. You have such great taste, Steph! I would love some of these interesting/beautiful designs! Love a push to send out beautiful announcements of our 7 wk old girlie! With baby #2 on the way, $100 would be a great help towards birth announcements! And what's not to love about Minted! How fun! I can loose count of all the invites I will need over the next 6 months for various functions!!! Our first baby is on the way and these announcements are so cute! 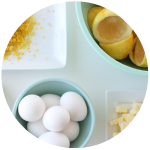 Great giveaway- love Minted! I was just looking on their site last night! I'd use them either for my daughter's party invitations or for our 10th Anniversary cards. Beautiful. I'd love to win. I'm pretty sure I'll find a way to spend $100 on minted! My son's birthday's next month. This would be perfect!